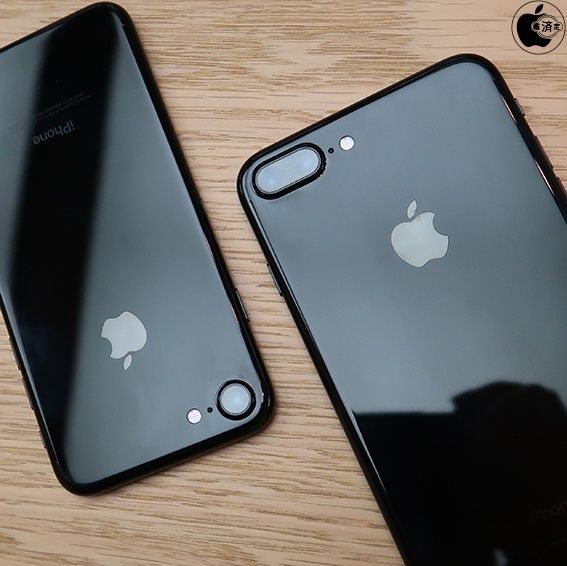 The next version iPhone which is announced every year on September is still likely to be 2 types, the iPhone 8 which will become somewhat larger, and the iPhone 8 Plus whose size will not change from the iPhone 7 Plus. The A11 Fusion chip is predicted to have capabilities close to iPad Pro's (10.5-inch) A10X Fusion chip. 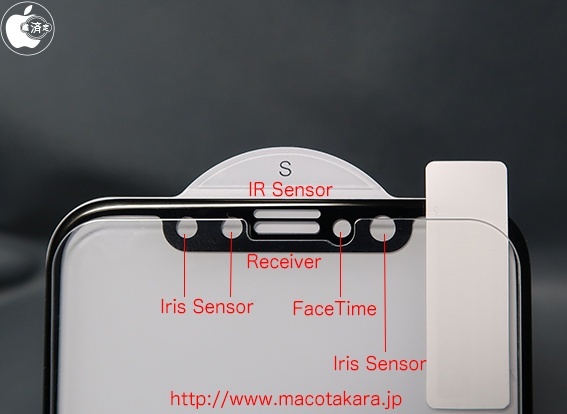 Adopting a 2.5Dglass back while using ink coating technology of made of imperial ink etc., it is predicted to be color-printed from the reverse side, similar to the time of the iPhone 4. 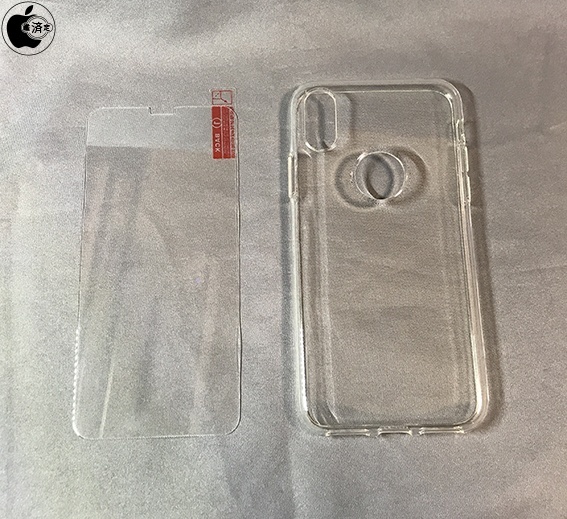 I contacted Gold Supplier, thr accessory maker that sells cases, glass films, etc for iPhone X on Alibaba.com, Amazon, etc for iPhone X and confirmed whether they had started manufacturing. The result is, the sample itself was in the made-by-order production state. 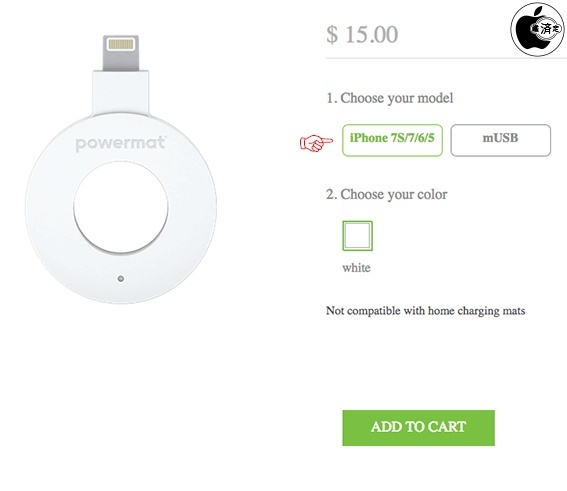 There was no manufacturer that started mass production. 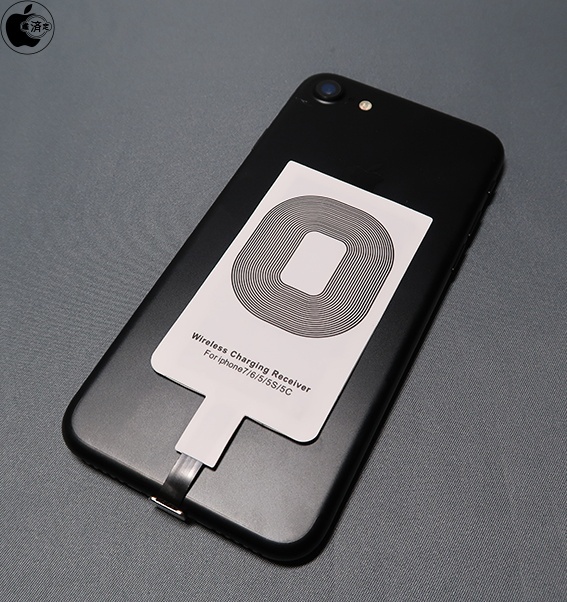 It is thought that by adopting the back glass, Apple want to deal with wireless charging which compatible with "Qi". 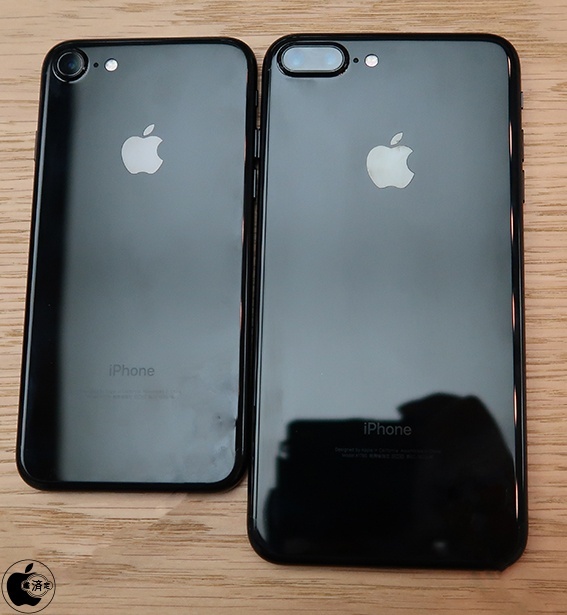 KGI Securities analyst Ming-Chi Kuo predicts that the next generation iPhone's organic EL adoption model will be in mass production in October and November, and if it is correct, the release is likely to be after 2018. 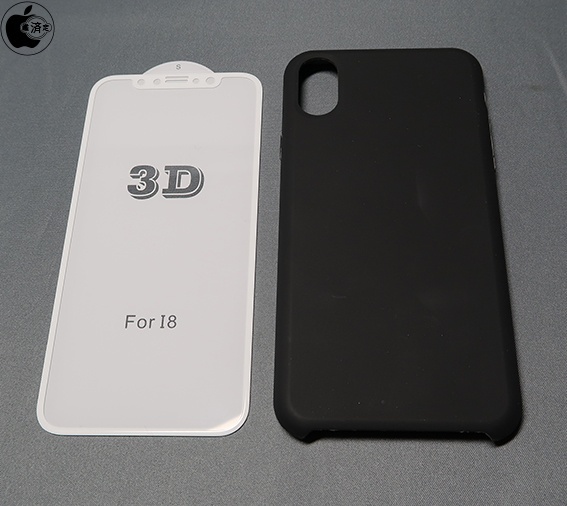 It was thought that product considered to be iPhone X is developed from the beginning with the aim of announcing in September 2017.